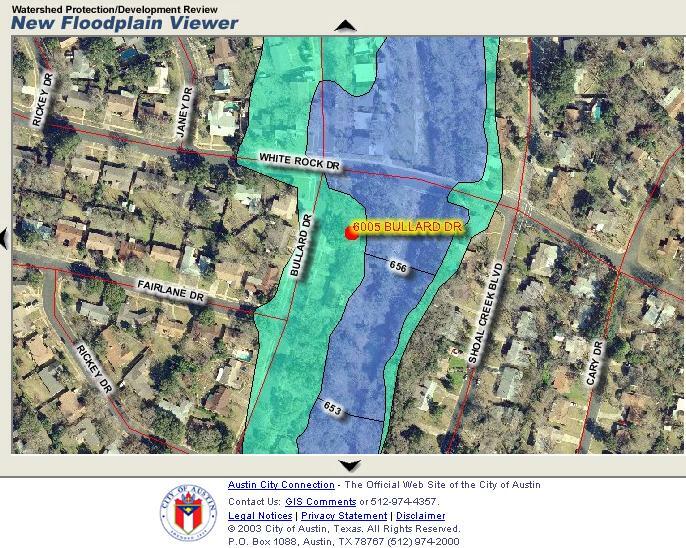 According to an article in Thursday’s Austin American-Statesman, the City will be holding meetings on the new FEMA flood plain maps. You’ll want to review the maps to see if your property has been added or removed from the flood plain, and more importantly, what it means in terms of flood insurance and building on your property. The first meeting will be Tuesday, April 18th at 1:30 at the One Texas Center building at 505 Barton Springs Rd. To prepare for the meeting look up your property on the interactive version of the flood plain maps on the City’s website. Just type in your address and it will show where your property lies relative to the flood plain on the new maps.